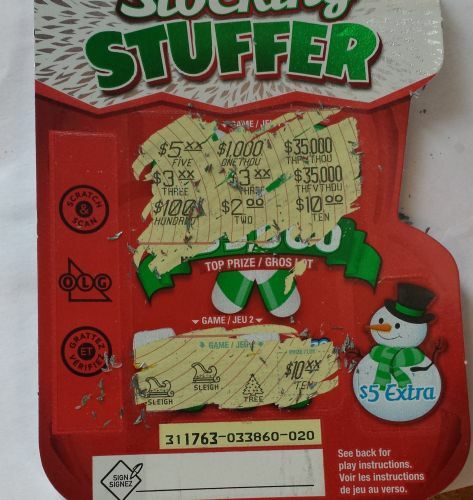 While cleaning some stuff out, I realized that omigosh I actually still have some Christmas Scratch Cards from that Christmas card collection I have. So oh heck – why not scratch all 3 at once? 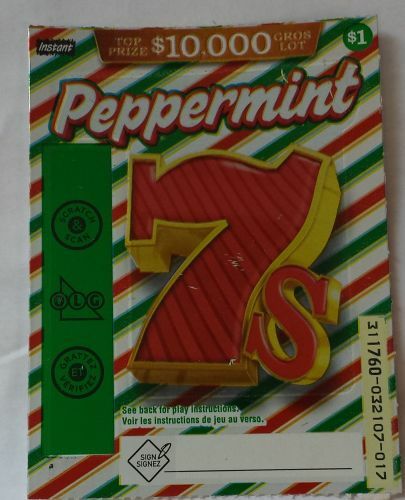 We have Peppermint 7s, Stocking Stuffer and….CROSSWORD. 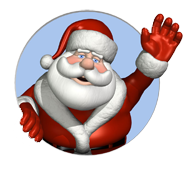 Of course – Crossword isn’t exactly christmas related. 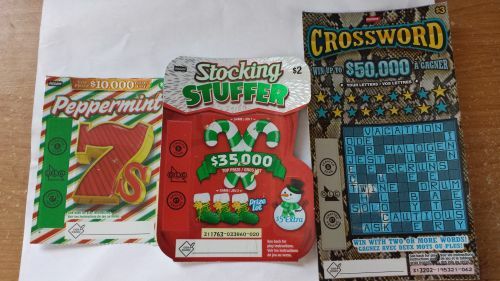 However there’s a reason for it: when you pay $10 for the Christmas selection pack of scratch cards, you are given a $3 crossword as well. Pretty sweet deal because it’s like you’re only spending $7. So let’s start off with the christmas related oes. 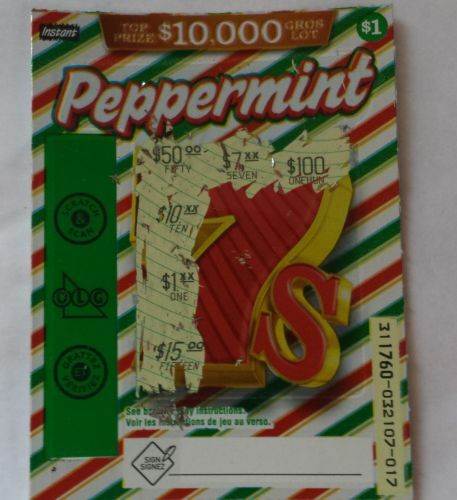 Very simple – scratch the entire area and find 3 matching dollar amounts and win that amount. Not a great start. We only got ONE of everything haha. Basically the worst possible start you could get. 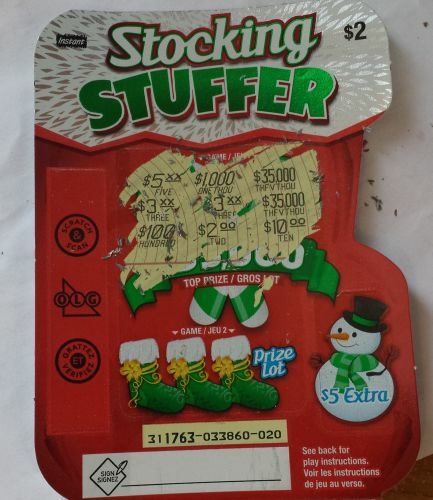 I see $1 in there – I guess this cards worth $1 but I really don’t want to win that and make the trek to the store JUST for a buck. Let’s scratch the rest. We get a $7 right away, and a $15. That’s two of them. A $10,000 a $3 and another $3. 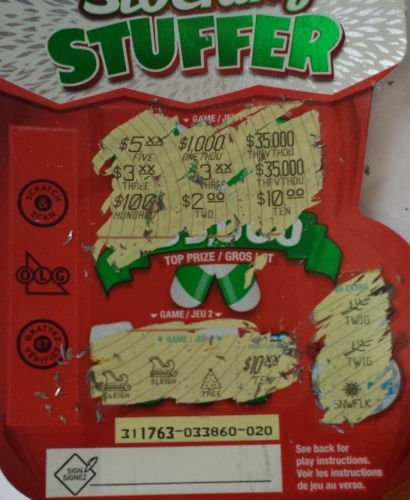 All we need is a $7, $15 or $3 on the last scratch and we’ve won money…. We have 3 separate games. 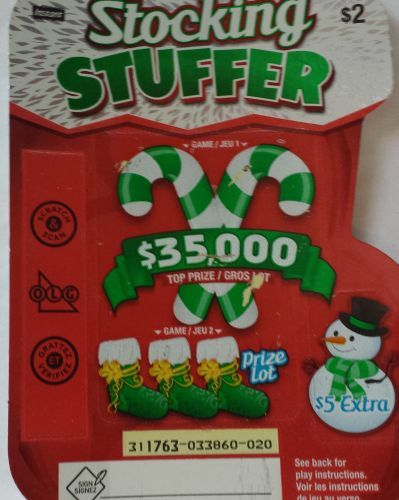 Same deal on the top one – match 3 prize amounts. Game 2 you scratch the stockings and if you get 3 matching symbols you win the prize. Then $5 extra if you get three matching symbols there. We did get 2 $3s and 2 $35,000 but that was it. Needed that 3rd one to win. Oh well. And nothing there unfortunately. Two sleighs, then a tree. 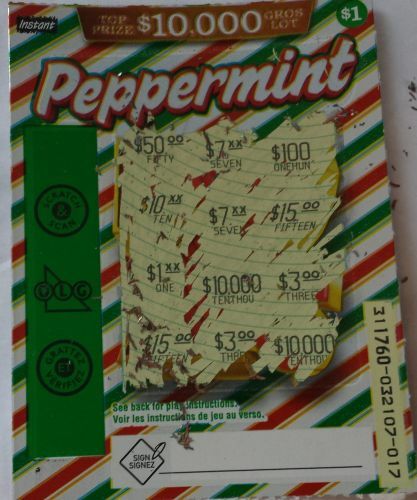 Does anyone NOT scratch the prize amount first? 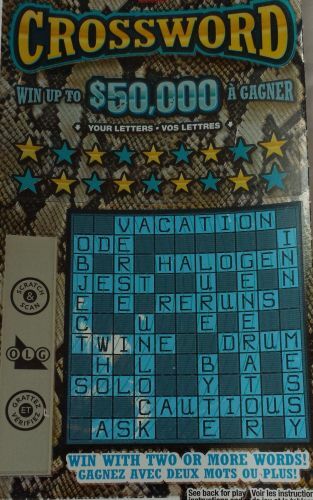 Imagine scratching all three symbols, getting excited as all hell then scratching the payment option and seeing you won a buck? Yeah no thanks. No luck but oh well – nice and simple. That’s two twigs and a snowflake. As you can see – this one is already sort of scratched due to it being so old. 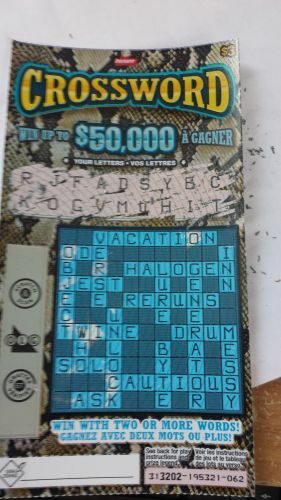 SO what I am going to do is scratch all the letters, then go through each word and see if I won. You need just 2 words to win a prize. VACATION = No. Needed an N.
ODE = No. Needed an E.
HALOGEN = No. Needed an L, E and N.
JEST = No. Needed an E.
TWINE = No. Needed W, N and E.
DRUM = YES! YES! YES! Just one more word needed for a winner winner chicken dinner. SOLO =No. Needed an L.
ASK = YES! YES! YES! WE WIN. 2 Words = $3. 3 words = $5. Let’s get that elusive 3rd word. CAUTIOUS = YES! YES! YES! 3 words = $5, we got it. Okay so now 4 words for $10. OBJECT = No. Needed an E.
VERSE = No. Needed an E.
UNLOCK = No. Needed an N and an L.
LURE = No. Needed an L and an E.
BYTE = No. Needed an E.
GENERATOR = No. Needed an E.
INN = No. Needed an N.
MESSY = No. Needed an E.
Still that’s not bad at all – 3 words, $5. I’m well up on this Christmas Gift Pack yay. I’ll have to go spend these cards on some more. I’ll ask the store if they have any left over from Christmas!